Wow, I think I may have found my new favorite holiday recipe. Although the holiday just passed I will make these and have them to myself. 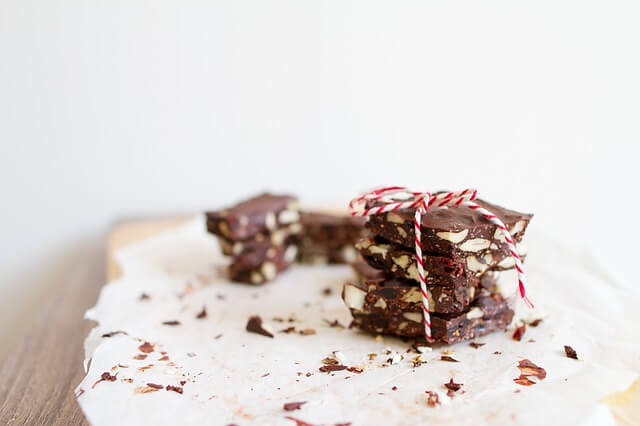 The recipe reminds me of holiday bark. This treat seems super easy to make. You should keep yourself safe from the scalding hot sugar but other than that it seems effortless. I would like my kids to help sprinkle their choice of toppings on top to change it up a little bit. Of course, I would make sure they have cooled before doing so. I cannot wait to try this treat and my family will be lucky if I decide to share. I will also share this recipe with friends and family.